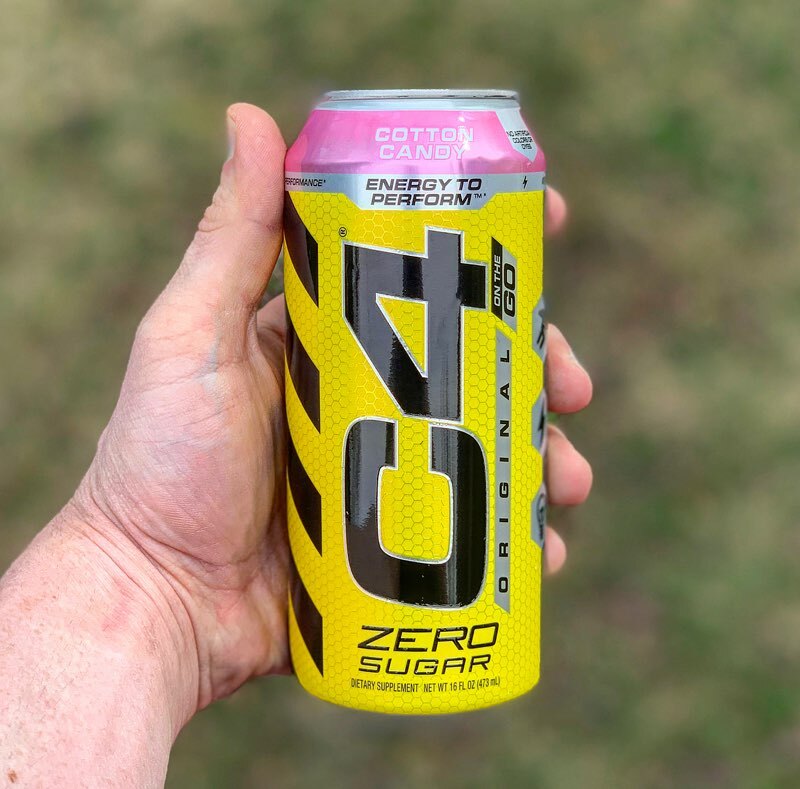 Cotton Candy - It certainly tastes like cotton candy, and I would expect nothing less from Cellucor and how well they flavor their carbonated beverages. It has that familiar sweetness and almost powdery mouth feel allowing passive sips to resemble the spun sugar confection. At no point drinking the beverage did I feel the flavoring was overpowering or too sweet to turn consumers away. Cellucor found a middle ground on replicating the dessert with a refreshing and bold flavor. 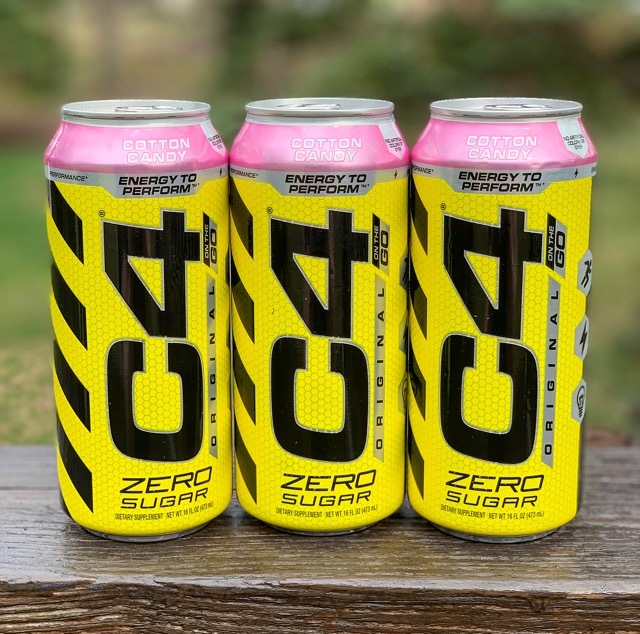 As Cellucor continues to dish out new C4 Carbonated flavors they continue to impress me as this one goes towards the top of my all-time favorites off their line. 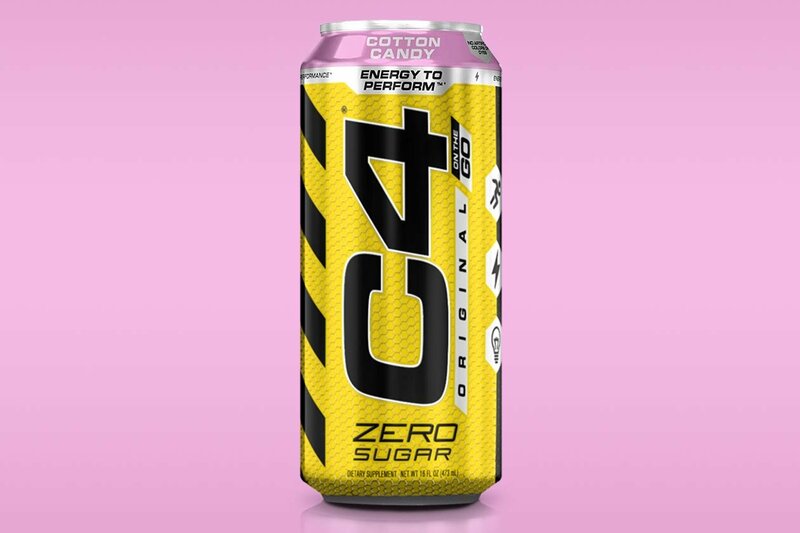 If you like Bang Cotton Candy you will love this C4 Carbonated flavor. •	N-Acetyl-L-Tyrosine – Supports mental and cognitive health. Compared to Bang & Hyde, which have COQ10 and BCAA’s, this is a different twist to an energy drink. I personally find these hit just as hard as their competition and provide a minor boost during training. 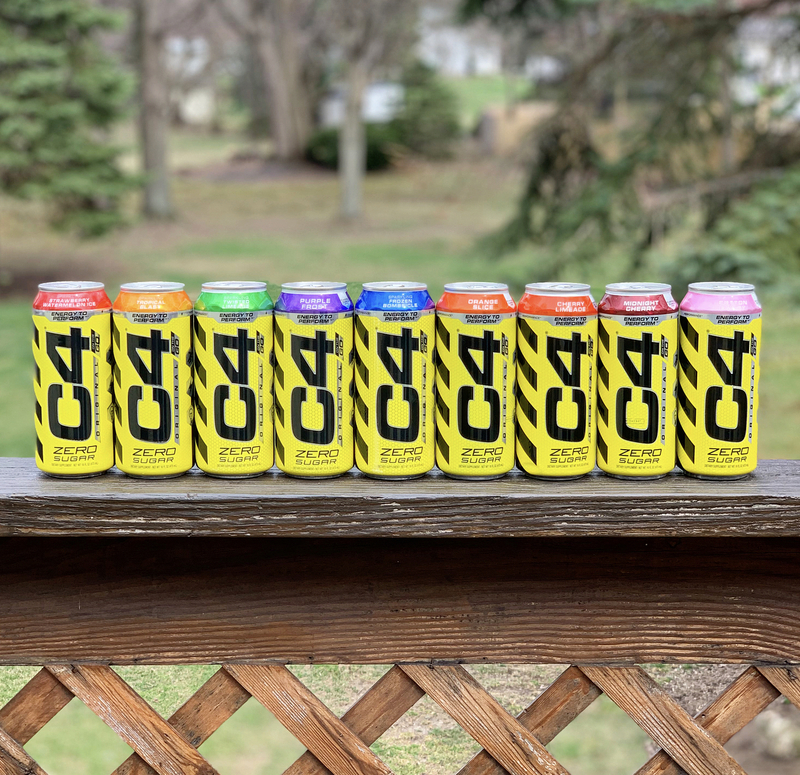 C4 Cans Retail $28/Case . Stop into any convenience store and most people pay around $2.50-$3.50 a can. When on Discount for 20-25% off or BOGO50 it is very affordable and comparable to other energy drinks on the market. 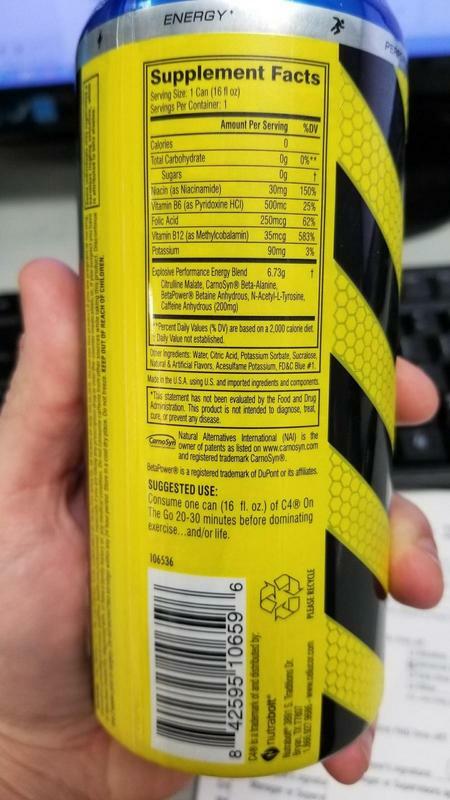 Given the cost, formula, and taste I would suggest these carbonated energy drinks for an afternoon get me up, replacement to coffee, or a carbonated pre-workout beverage. So here is the big one most people want to know. How does it stack up vs Bang and Hyde Power Potion. Let us first understand what each one has and what differs. Repp Sports Raze → This has the same caffeine content as Bang Energy (300mg) + Added Nootropics for longer lasting energy. The carbonation is also on the lighter side.